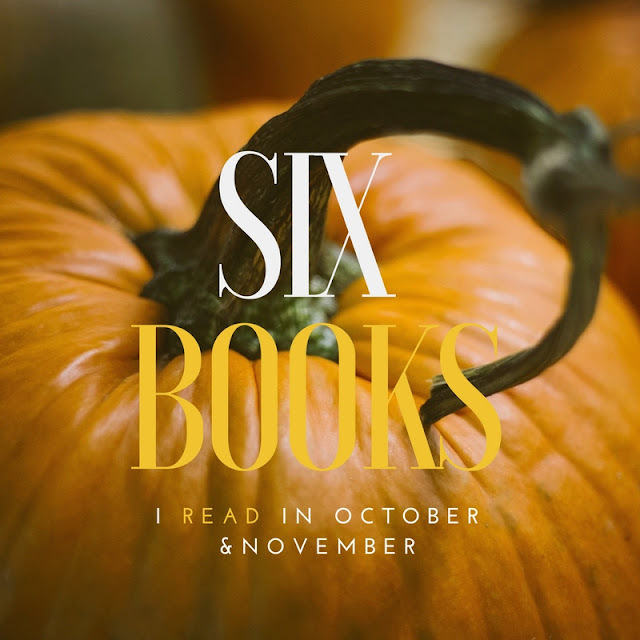 Nice round-up of books! Hope all is well for you guys and your December 2018 is a calm and healthy one!! I can't wait to hear more about that baby boy!! I think Mr Dickens looks like a fun book for the holidays. I don't read many Christmas-y books but I did try Pride & Prejudice & Mistletoe this month (modern day P&P retelling at Christmastime, obviously) - Not my favorite retelling though. I've definitely made the mistake of picking up a book that later in a series without realizing it. Then I never can decided if I should go back and catch up or just keep on. I totally feel you about not feeling like you have time to read but I’m glad that you have a little more time now! All of those Christmas books sound so cute and probably just what a new mommy needs right now! And I can’t believe that your baby is already 7 weeks old! He’s so precious! So glad you guys are doing well- I can't wait to hear an update about how everything is going with the new baby. 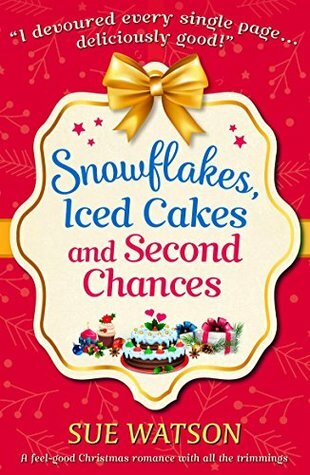 It looks like you read some great cozy Christmas stories-- you always have the best netgalley finds! That's great you are finding more time to read! 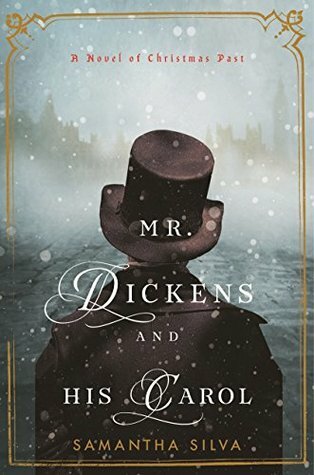 I'm curious about Mr. Dickens and His Carol; I've read another positive review for that. 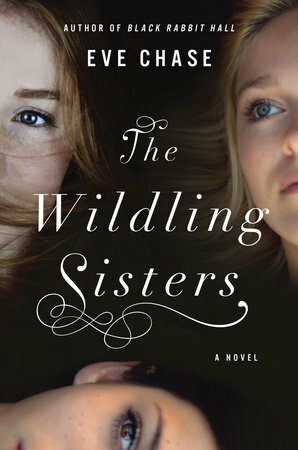 I'd consider The Wilding Sisters. If I haven't said, congratulations on the baby! I think I will add We'll Always Have Christmas! 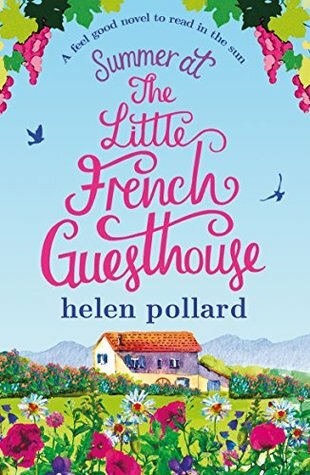 I love fluffy Christmas reads, so fluffy! I hate when I pick up a book in a series and not realize it until after I get in to it. Happens a lot on Netgalley for me haha. Congrats on the baby!!! I am so behind on blogging things that I must have missed his arrival! I’m going to have to see if my library has some of these books. Also, your blog design is so cute! Congrats on the baby! I promise things settle down and you'll have more time to read and blog and all the things. I tend to not read Christmas books. They're not for me. Congratulations on the baby!! Babies are the best, and they do take all the time and attention, so give it to them now, my baby is turning 9 soon and reading his own books! Hope you all are doing well! 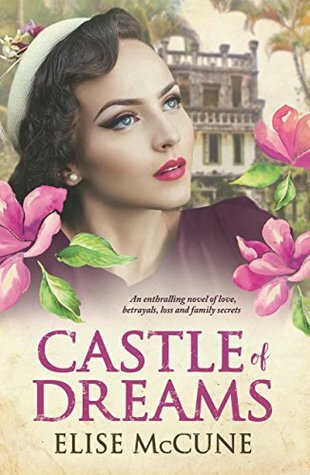 I'll have to check out Eve Chase's books. Congratulations on the baby! I've been wanting to read a Christmas book to help put me in the holiday spirit and will have to see if my library has any of these books available. I have a Christmas book waiting on my Kindle...I try to read at least one every year. Congratulations on the birth of your son! I can't believe how much you read with a newborn! I usually read a lot of light, Christmas-themed reads but only got one recently read. It will be in my December books read post. I'm hoping to get to Mr. Dickens and his Carol before Christmas. 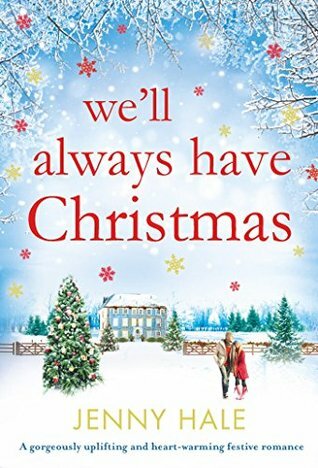 I agree with your thoughts on We'll Always Have Christmas - it was a good seasonal, easy, read. Hope things with baby Anthony are going well!! !